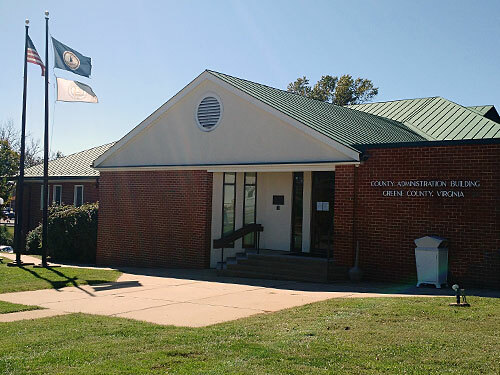 The County budget is prepared by the Finance Department. The budget process begins in late December. Please view the Budget Calendar below for more specific details and dates. Please view the links below for the approved budget.